Expiry Date : Available till April 30, 2019. 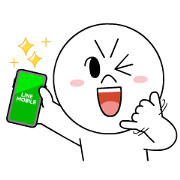 Let’s LINE Pay! 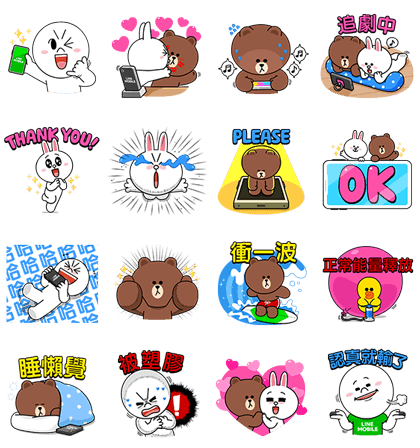 SongSongMeow’s Love Stickers Richart Never Stops: Woof Power 100% MYKONOS Let’s Go to Happiness!